Do you ever look at yourself and just go DUH!!! I'm afraid to say I do it quite often. I was wondering where you were. I thought my blog had reverted to a no reply blog again. I thought my new contact form wasn't working. I thought.....well apparently I wasn't thinking. It suddenly dawned on me that maybe, just maybe you might be in my Gmail. You see, I don't usually use my Gmail. I have my other email listed on my blog account and I do get email for my blog there. I do get replies from some blogs there, but apparently my Gmail is where the replies of those on Google+ go. So please accept my humble apologies if you tried to contact me in the last millennium and I didn't get back to you. I will try to get into the habit of checking it regularly. I may tape a sign to my forehead so I will see it when I look in the mirror. The surprise was this pot of daylilies. Last year when I moved I dug up a few things from my garden and stuck them in pots. I knew I wouldn't be able to plant them in the ground here, and I really didn't have hope that any of them had survived the terrible winter we had. So imagine my surprise when I looked out a few days ago and saw them blooming. 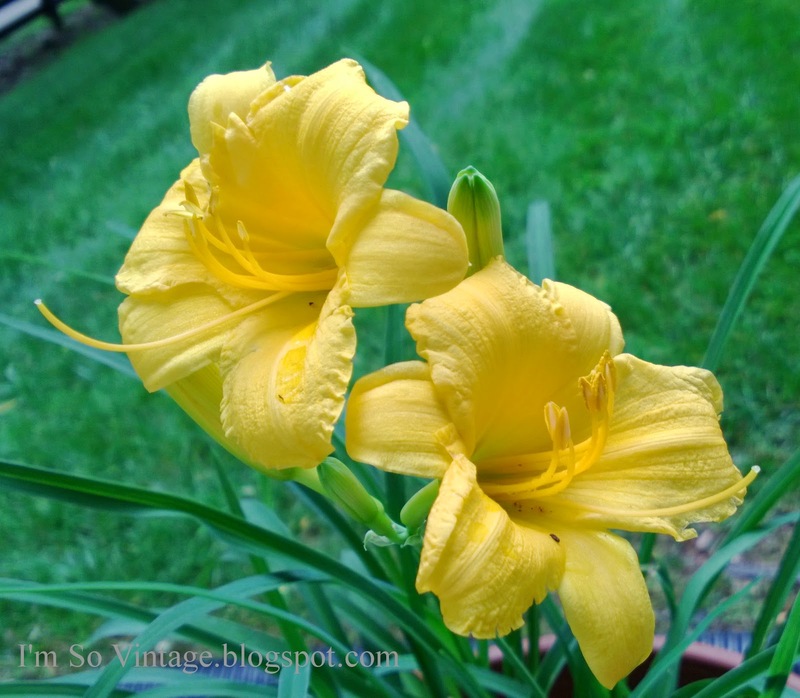 Yellow day lillies are so pretty - happy saturday! Happy Saturday to you too, Vicki. 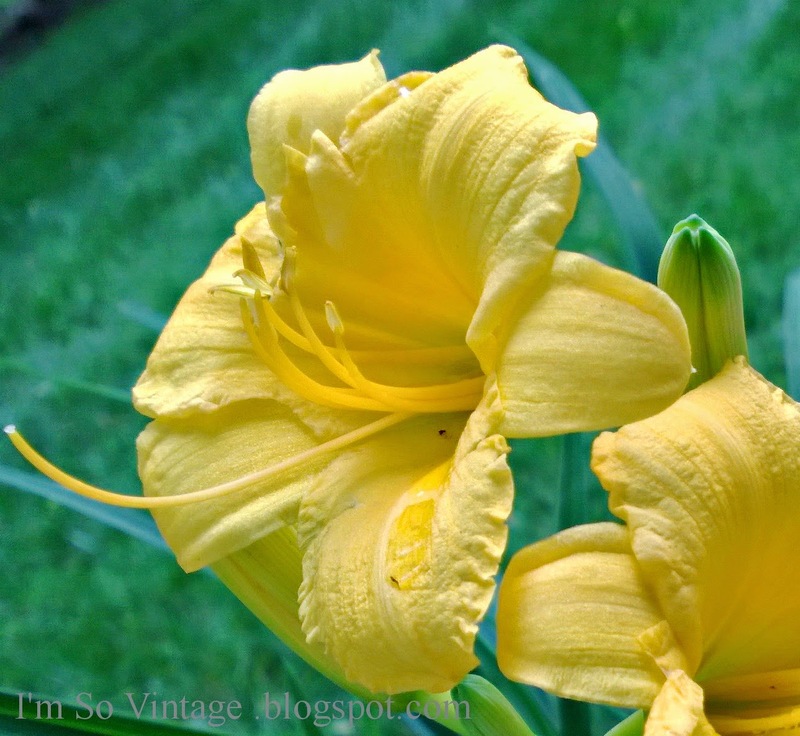 Pretty color of yellow on the day lillies. We are hear and reading! Aren't they pretty. I just love the color. Pretty flowers, Laura. So glad they bloomed for you! forget to check my blog for ones that come through other means. I did the same thing when I changed to google, lol, now I just use it exclusively, the lilies are beautiful, its wonerful they survived the winter in a pot, strong will! I'm amazed they survived the winter in a pot, too. Pretty hardy. So beautiful. 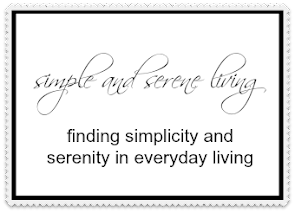 Such simple pleasures and such wonderful rewards. I didn't get to see my lilies blooming this year. Moved them before they were ready to bloom. I just don't get the whole Google+ thing at all, so I just don't deal with it. Oh I just love beautufil surprises that we were not expecting. We do seem to have a lot of the orange ones along the highways here. I thinks they are all pretty. You are always so good to respond and comment. I get so behind....I know people wonder about ME! lol Happy weekend! Hugs! 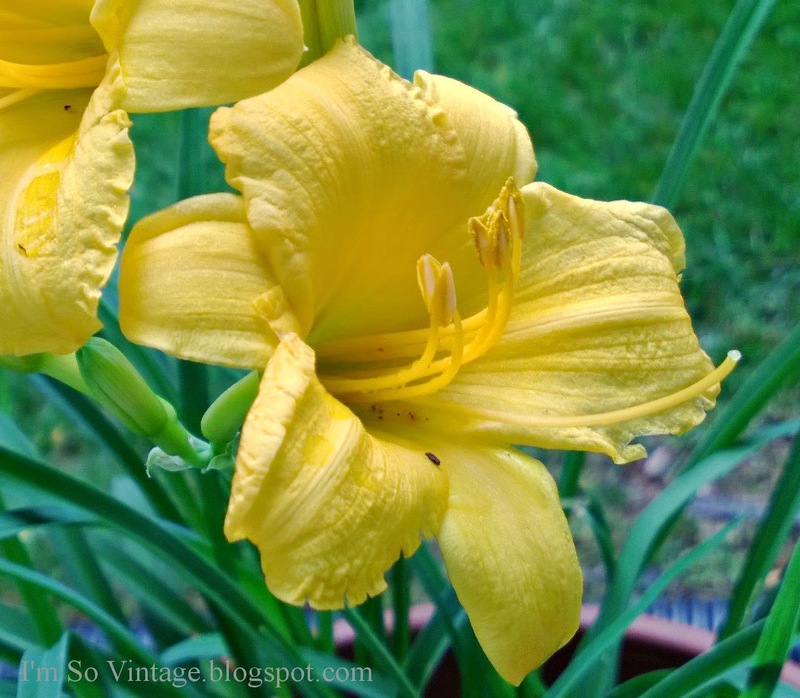 Your day Lilly's are beautiful! Definitely a simple pleasure! I am SO bad at getting around to comment that I feel guilty about it. Is that crazy? I write two blogs but don't get many comments. So my goal now is to just write and not worry for now about whether people comment. Those simple surprises sure are a delight! The object largely focuses boston estate sales on the rudimentary idea of auction websites and the character played in manufacture the estate sales customers stretch it so numerous excellence products. This is whatever makes the clienteles following such range of foodstuffs and by responsibility that you estate liquidations can become along the websites. There are so numerous facts and prevalent products and products in the marketplace at antique auctions ease and extravagance factors.